A northbound semi-truck crossed the Interstate 5 median and hit a southbound semi-truck early Thursday morning just south of Bellingham, according to the South Whatcom County Fire Authority. The driver of the southbound semi-truck, a 62-year-old man from Vancouver, Washington, was taken by ambulance to St. Joseph hospital, then later transported to Harborview Medical Center in Seattle. Emergency crews had to use hydraulic spreaders to rescue the injured trucker. The truck accident caused a 2.5-mile backup on I-5. The southbound lanes were closed for more than 7 hours. The trucker who crossed the median was a 24-year-old man from Canada. The owner of the trucking company told the Bellingham Herald that the driver called his company from the crash scene and said his truck skidded on the road. The truck was hauling indoor gardening supplies. The U.S. Department of Transportation Federal Highway Administration has said that median-involved head-on crashes at highway speeds are typically more severe than other highway accidents. Serious injuries or fatalities are not uncommon. It’s easy to see how these collisions can be catastrophic. Median cross-over accidents usually result in a head-on or side impact crash, and because of the speed involved, one or both vehicles is crushed. The crushing intrudes upon the interior space of the vehicle where the occupants are. In cases involving a semi-truck, these accidents can be even more severe. Not only are the truckers directly involved in the crash at a great risk, but other drivers of passenger vehicles are as well. 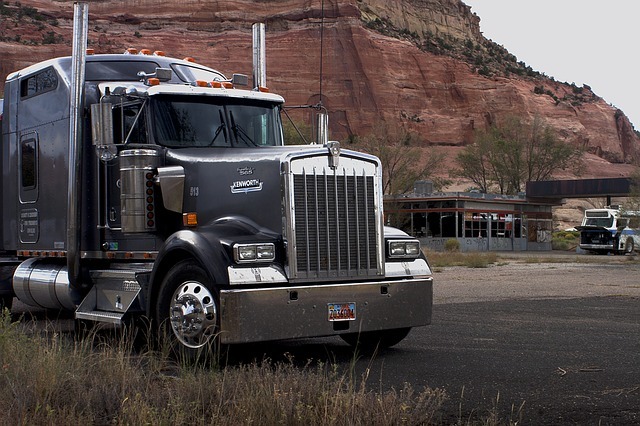 Semi-trucks usually have the advantage in highway collisions because of their size. 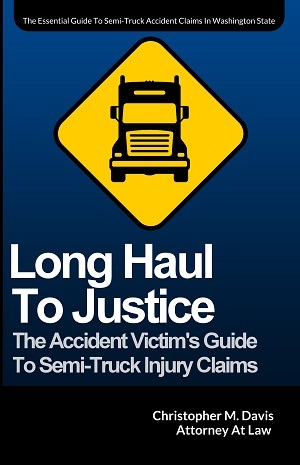 In cases where multiple semi-trucks collide, that advantage is negated. Most Washington State highways now contain some sort of barrier system to reduce the likelihood of crossover accidents. However, in areas where no barriers have been installed or where the barrier is ineffective, in the time it takes for a driver to adjust the radio, a vehicle traveling at highway speeds can cross over a highway median and strike opposing traffic head-on, causing serious injuries. You likely have questions about who may be responsible for your injuries and losses suffered from a car accident. We are here to answer your questions and help guide you through the personal injury legal process. The experienced personal injury lawyers at Davis Law Group, P.S., can help. Give us a call today at (206) 727-4000, use the chat feature below or fill out the form on this page for a free case evaluation.